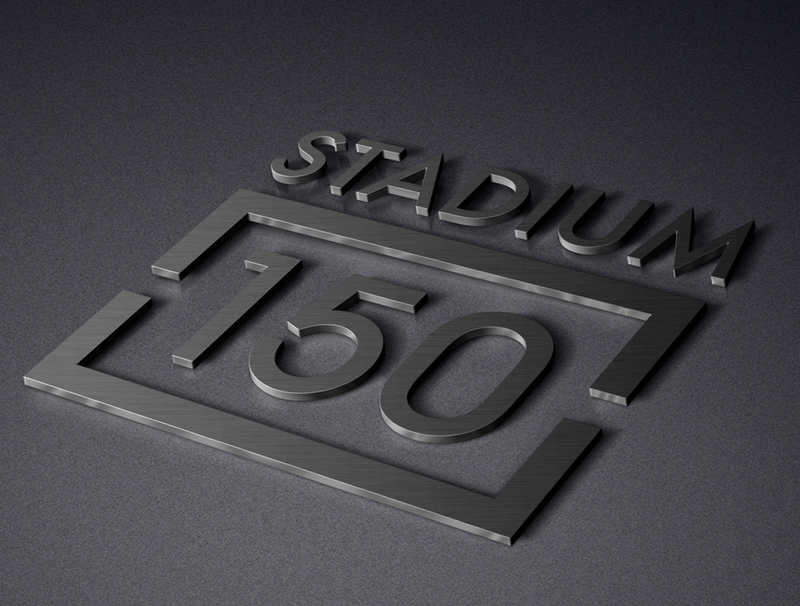 From our renovated units and amenities, to our location and low rates, you’ll love the reimagined Stadium150. 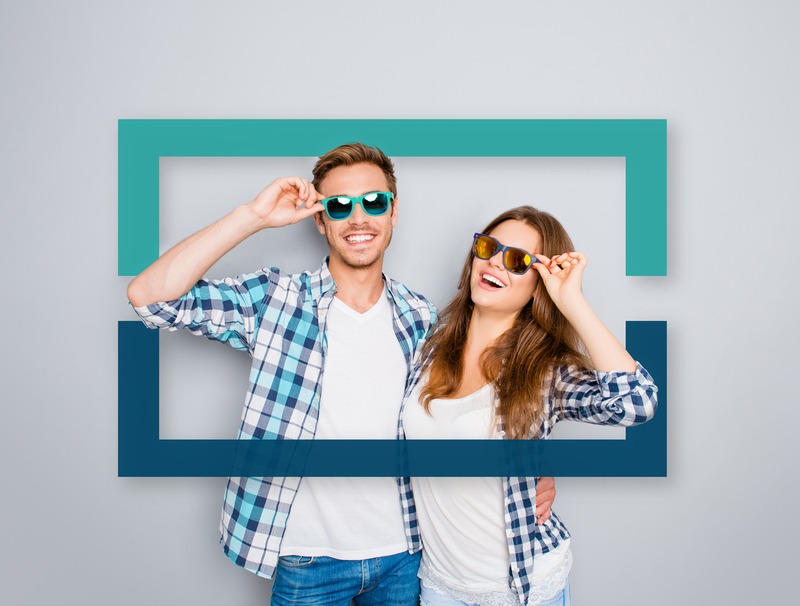 · New 55” HDTVs – Done! · Renovated Leasing Office – Done! Stadium150 (formerly known as Stadium Terrace) is ideally located just across the street from LaVell Edwards Stadium. This makes us one of the closest BYU-Contracted apartment complexes to Brigham Young University. We pride ourselves in providing the best value in housing as possible for our residents attending both BYU and UVU. Walk-in tours are always welcome, though we understand that’s not always possible. Contact us to schedule a tour for the time that works best for you, and we’ll show you why you’ll love living at Stadium 150!